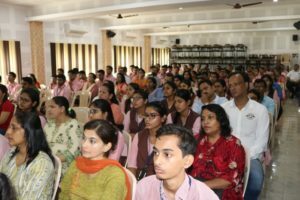 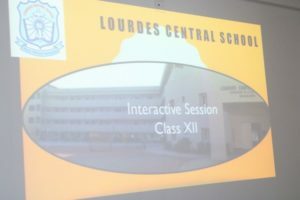 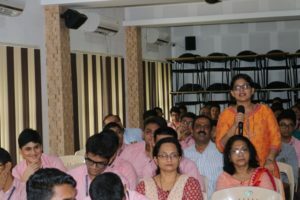 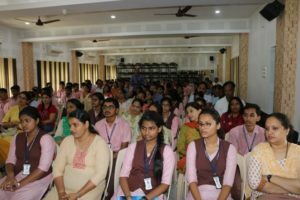 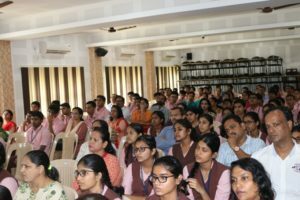 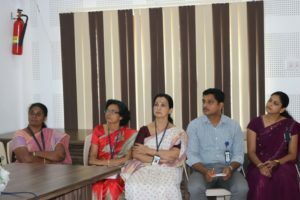 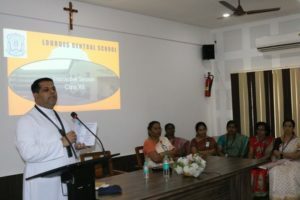 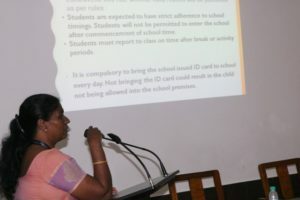 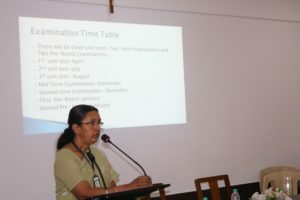 The interactive Session for the parents of Class XII was held on 5th June 2018 at 10:45am in the Audio Visual Room.The Principal Rev Fr Robert D’souza, Vice Principal Ms Belita Mascarenhas, Senior Secondary teachers, parents and students of class XII were present.M C of the Programme was Ms. Akshitha . 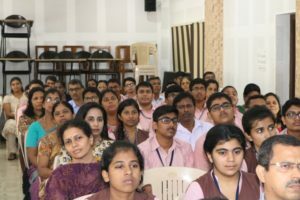 V. The Session commenced by invoking God’s blessings through a Prayer Song led by the school choir. 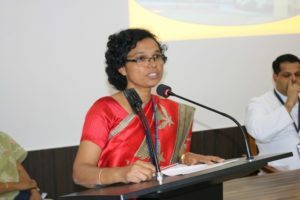 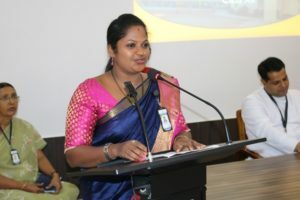 Ms Sreelatha welcomed the gathering.